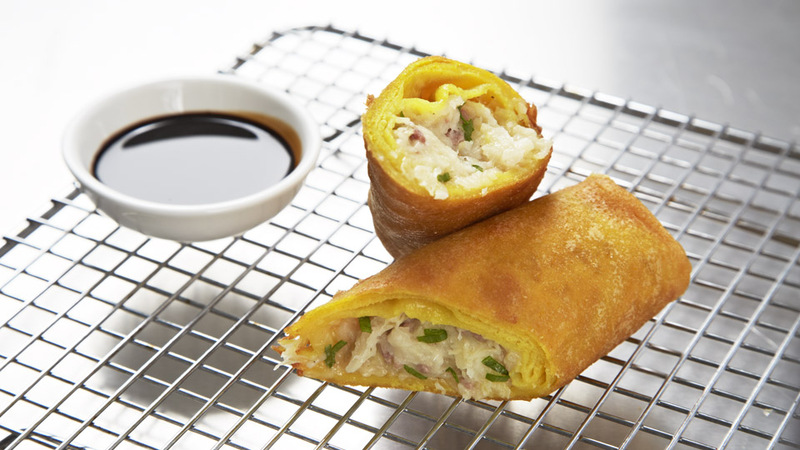 Ahh, the classic spring roll, what would summer be without these? Not that you have to wait till summer to have one, they’re great every day of the year. Fried crispy golden brown and perfect with a touch of soy.